Character Promos - Adewale Akinnuoye-Agbaje as Killer Croc. Capped from the DC's 'Squad Up! 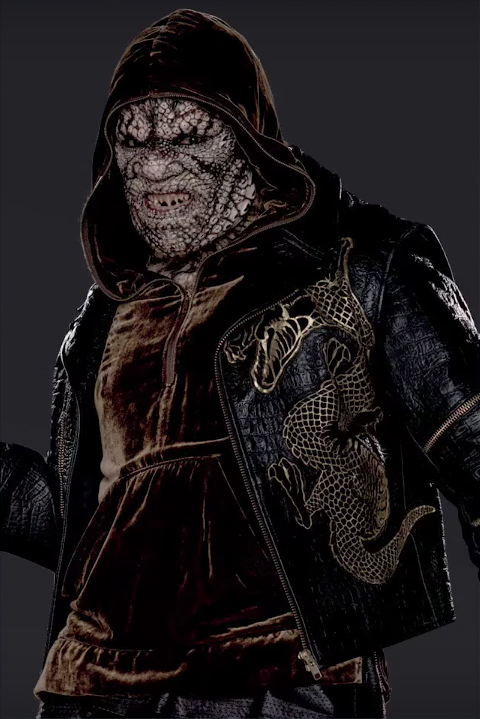 Cosplay Contest' video.. Wallpaper and background images in the Suicide Squad club tagged: photo suicide squad movie 2016 character portrait promo adewale akinnuoye-agbaje killer croc waylon jones. This Suicide Squad photo might contain sopravveste and surcotto.